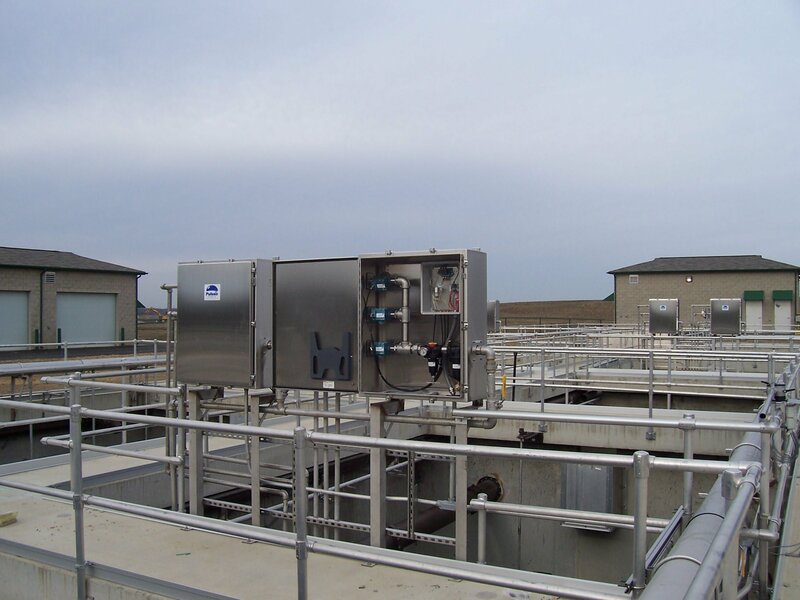 Pulsair’s presents the biological nutrient removal wastewater treatment plants systems. Federal mandates for Biological Nutrient Removal process (BNR) add additional energy demands and increased costs. 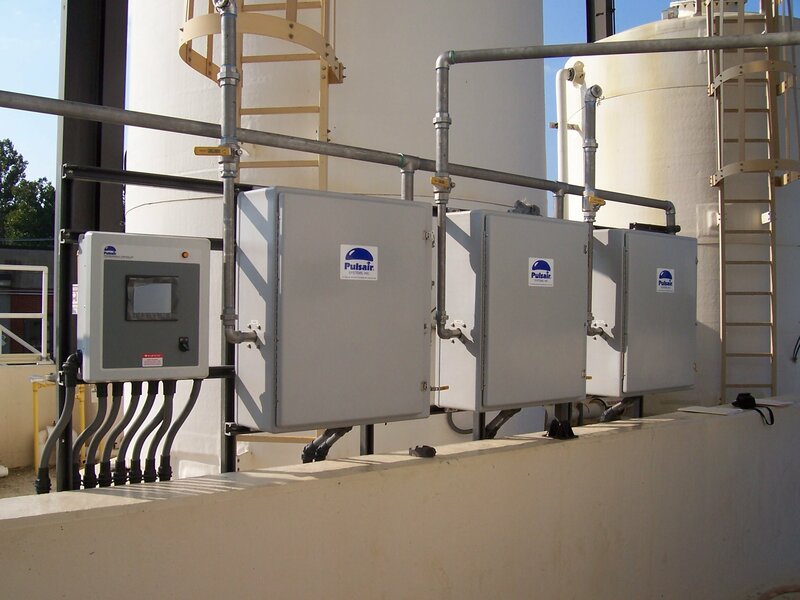 Pulsair mixing solutions use up to 80% less electricity and are more effective than traditional mixing methods for the biological nutrient removal process. BNR (Biological Nutrient Removal) process is a newly mandated requirement for wastewater treatment. Nutrients must be removed from the water before it can be discharged back into a body of water or stream. The purpose is to reduce the nitrogen, which tends to produce excessive plant growth. 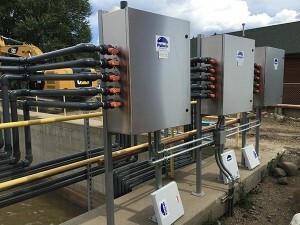 The Pulsair system functions both for aerobic and anaerobic denitrification by keeping solids in suspension with gentle mixing as the wastewater travels through the tanks. The Pulsair biological nutrient removal process works by pulsing large bursts of compressed air across the tank floor to stir up settled solids. The large rising bubbler keep sediment and solids uniformly suspended in the tank basin and properly mixer.